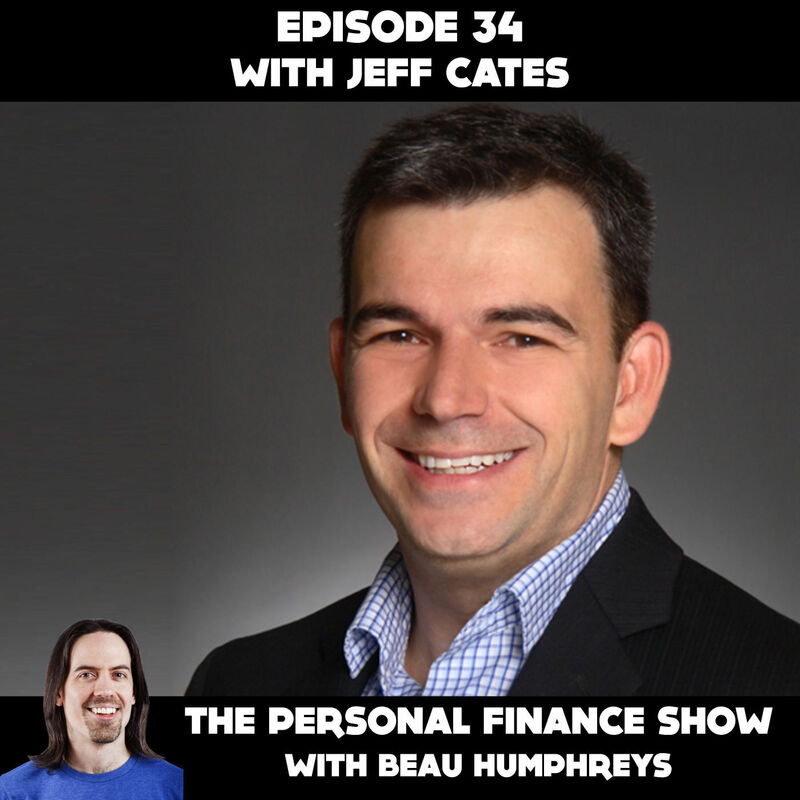 Jeff Cates is the president and CEO of Intuit Canada, the company behind QuickBooks Online, TurboTax and Mint.com. There are 13 guests on this episode! 38:10 - Vicki Curtis from Curtis-Villar and her new company Digitfy Inc. I am sooo excited about this episode. If you listen to the show, you probably know that I'm a personal finance coach. I help people organize and simplify their personal finances. But I also have tons of experience with bookkeeping and accounting so, on the small business side I am also a bookkeeping coach. I help people learn how to do their basic small business bookkeeping. And because QuickBooks Online (QBO) has this awesome program for accountants and bookkeepers, I became a QBO ProAdvisor. But maybe you don't need a coach like me. Maybe you need an experienced bookkeeper or accountant who knows your type of business. Maybe someone who's done small business tax returns for the last 20 years and understands how to make sure the Canada Revenue Agency doesn't come knocking at your door, and if they do, you’re ready for them. People ask me to recommend an accountant all the time. They want someone they can trust. So I decided to build my new site https://financialaccounting.ca. Financialaccounting.ca is Canada's Bookkeeping and Accounting Hub and it is live today! I have featured accountants who I've met and are real people. You will hear from them later in this episode. There are tons of companies that have created apps that are integrated with QBO. These are apps that make data entry easier, help you get paid quicker and make payroll and benefits really easy, just to name a few. I met some of these QBO partners and you'll hear from a few of them later in the show too. But first up in the show, I was lucky enough to get an interview with Jeff Cates, president and CEO of Intuit Canada, the company behind QuickBooks Online, TurboTax and Mint.com. At the December 2017 QuickBooks Connect conference in Toronto we talked about how automation and artificial intelligence are changing the way we manage business finances. There’s some really fascinating stuff coming that is going to ultimately make it easier for the user, YOU, to focus on growing your business, instead of worrying about your accounting. I put all this together to help you get your business organized. That’s what my new site is about. Whether it’s me or someone else you find on the site, I want to make sure you know where to find the tools you need and the right people to help you. So head over to https://financialaccounting.ca to find all the links that were mentioned by any of the 13 guests on today’s episode.